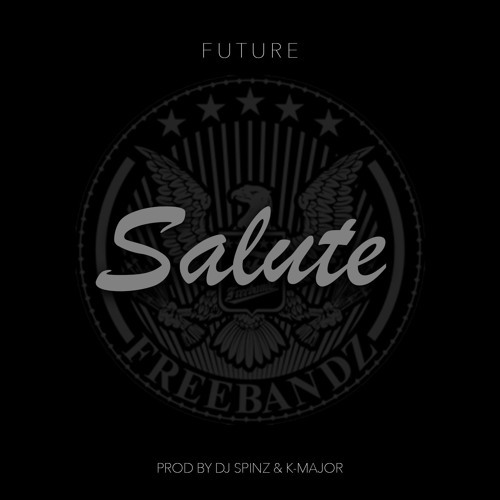 Future’s “Salute” mastered! Produced by Me & Dj Spinz! DJ Kay Slay release his new single with Maino, Sheek Louch and Raekwon for the titled “Business Never Personal.” off of The Drama King’s forthcoming “50 Shades of Slay” mixtape. Rihanna uploaded her new album “ANTI” to TIDAL before the official Tracklist out is for the fans.The album “ANTI features by Drake and SZA see below the tracklist. 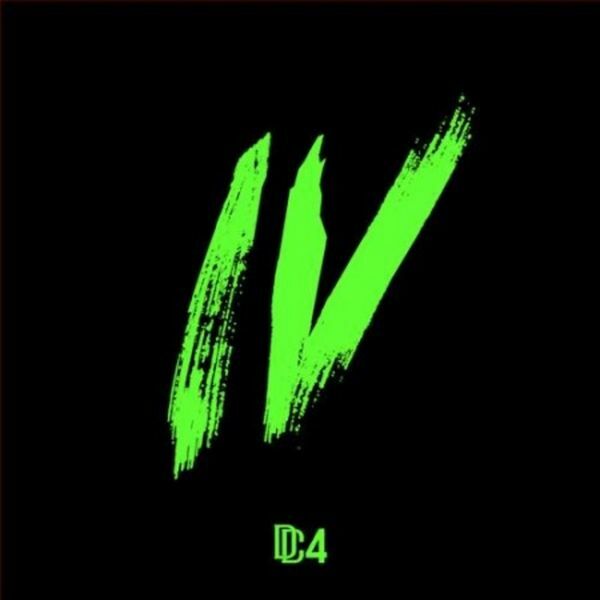 The Stream available on Tidal now. After Joe Young dropping his Mixtape “Gone Till November” end of the last year and he has his new Project. Joe Young loses no time on releasing another Song of the Tape “Gone Till November” with name “Too Real” is produced by Craze Beats and features Los Angeles rapper “Inkmonstarr”.The Single is off Joe`s Haters and Enemies and show us more agressive Side of the Rapper. Lloyd Banks release the official music video for his song, “Angel Dust” off of his recently released mixtape, “Halloween Havoc 2”. Wiz Khalifa will be dropping this month his new Album with the name “Khalifa”.Stay Tuned! It goes in the direction of soul what no one would have expected. I sing all my own hooks. I got soul and no one knows it. KHALIFA is gonna change that.